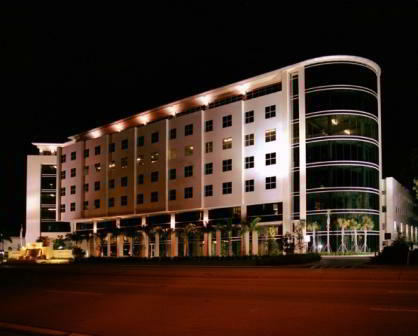 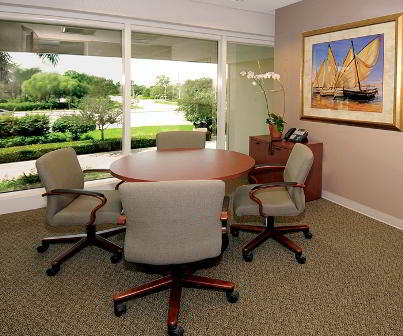 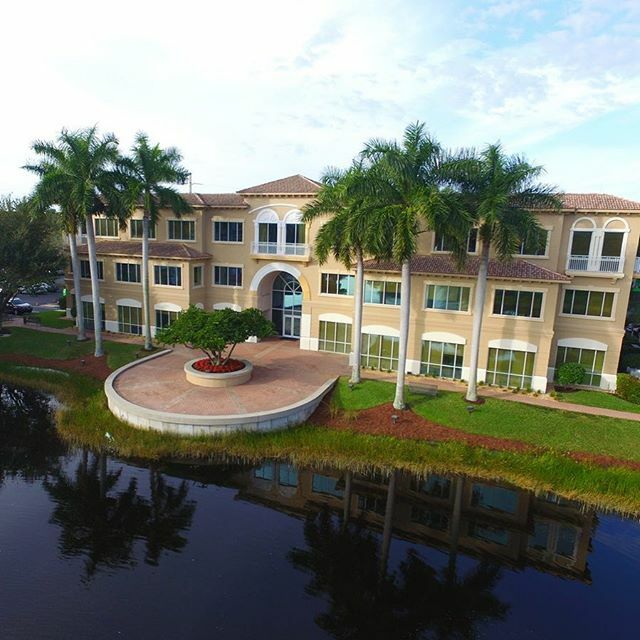 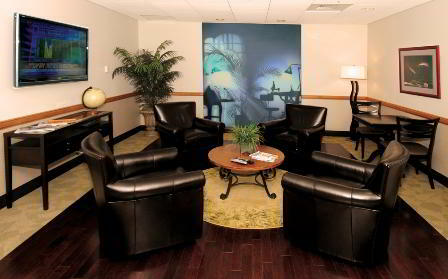 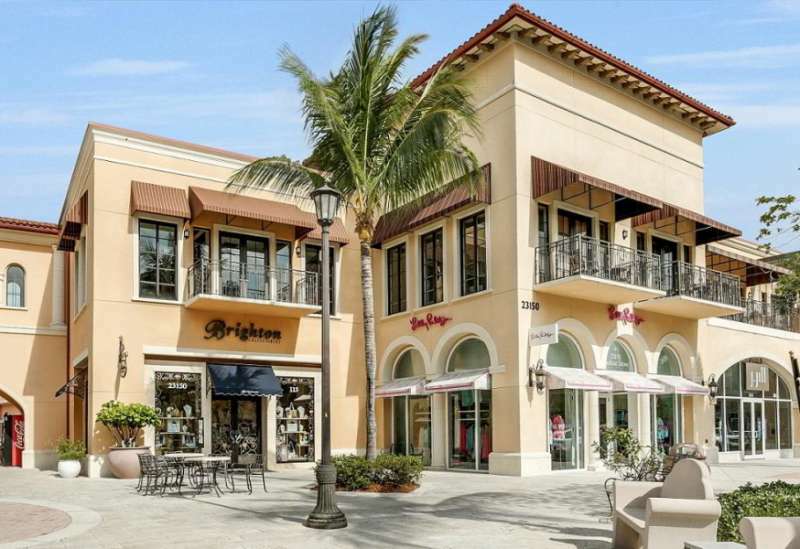 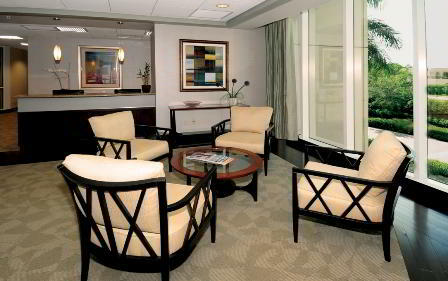 Just moments from Vanderbilt beach, this lavish virtual office is in the heart of "the good life". 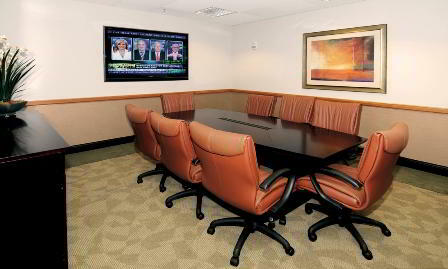 Enjoy elegantly furnished offices equipped with leading edge technology, WIFI internet access, fully equipped conference rooms, and a support staff that is eager to serve you. 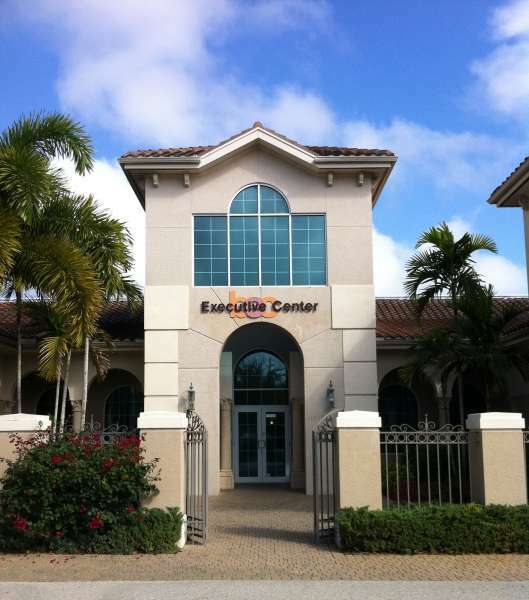 The center offers 24/7 secure access and mail handling to make your business even more dynamic.